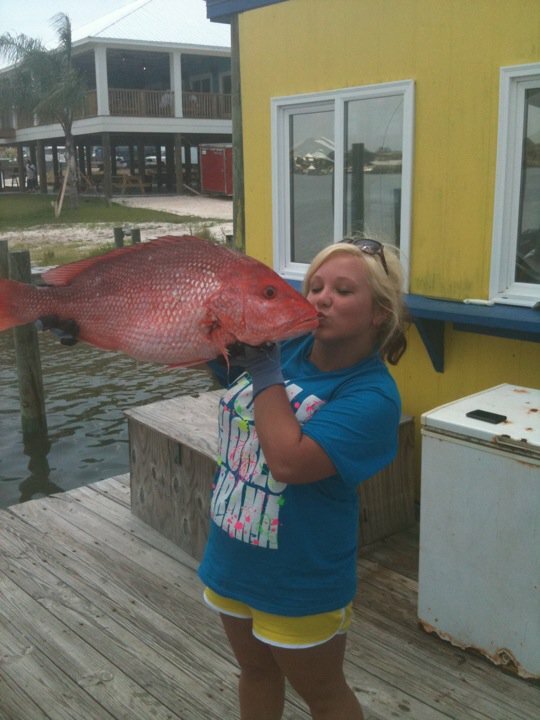 Such a lovely red snapper it got a kiss! Red Snapper Fishing is getting RED HOT!! Red Snapper Fishing has begun along the Alabama and Florida Gulf Coasts. The fish coming in are so beautiful, they deserve a kiss. Trips are now available offering the opportunity to harvest 2 red snapper per person, with prices starting at $125 per person on Orange Beach party boats, and starting at $150 per person on six passenger deep sea fishing boats. We also have a wide selection of fishing charters, dolphin cruises, sailing, and water-sports rentals available at marinas throughout the Alabama Gulf Coast communities to conveniently serve Orange Beach, Gulf Shores, Bon Secour and Fort Morgan AL as well as Perdido Key, Florida. 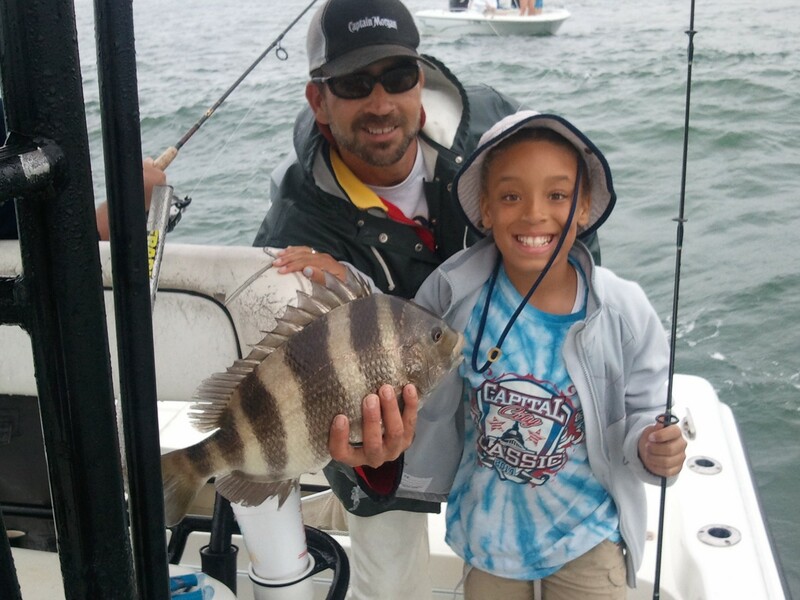 The federal recreational red snapper season for 2014 is 9 days (June 1 – June 9, 2014) and many of the Alabama fishing fleet charters are filling up quickly for this period. 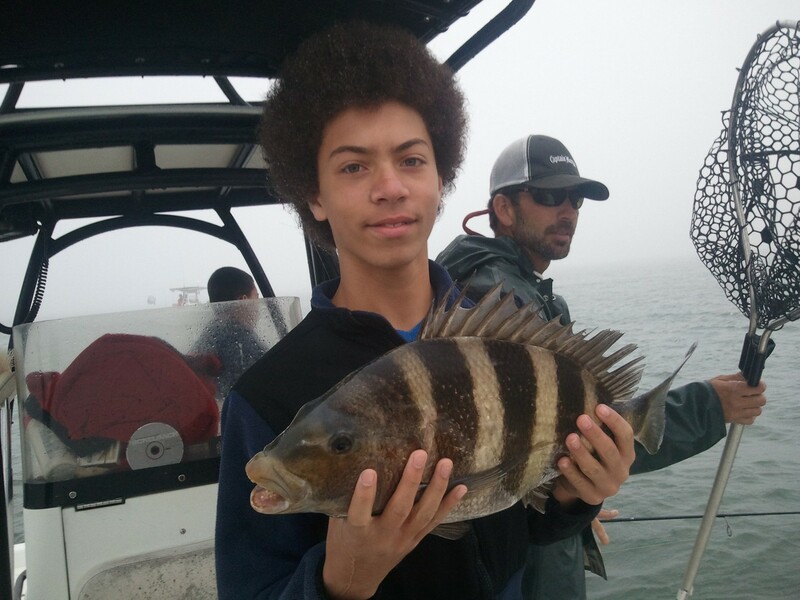 Make your reservations today to secure your trip before they are all gone and we return to catch and release of this reef fish species. Call AAA Charters at 251-609-2525 for details and availability. 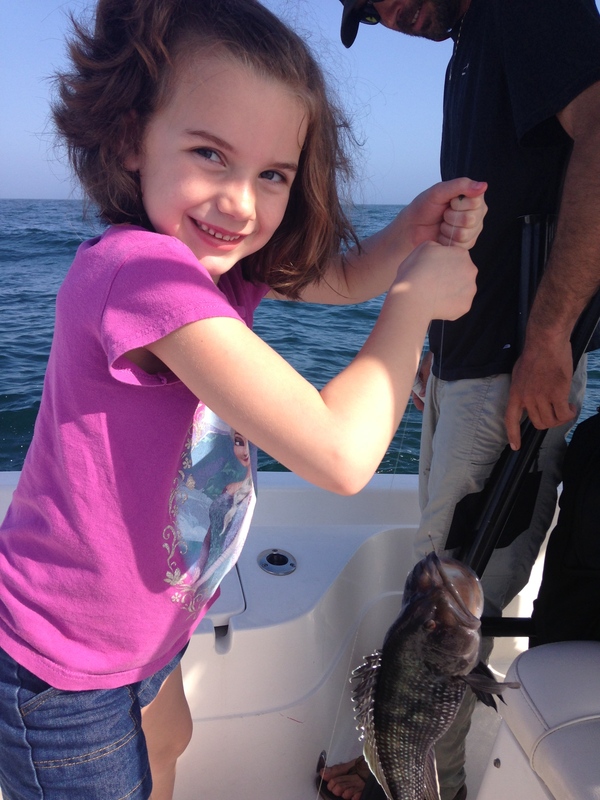 We offer Lots of Ways to fish and play along the Alabama Gulf Coast. 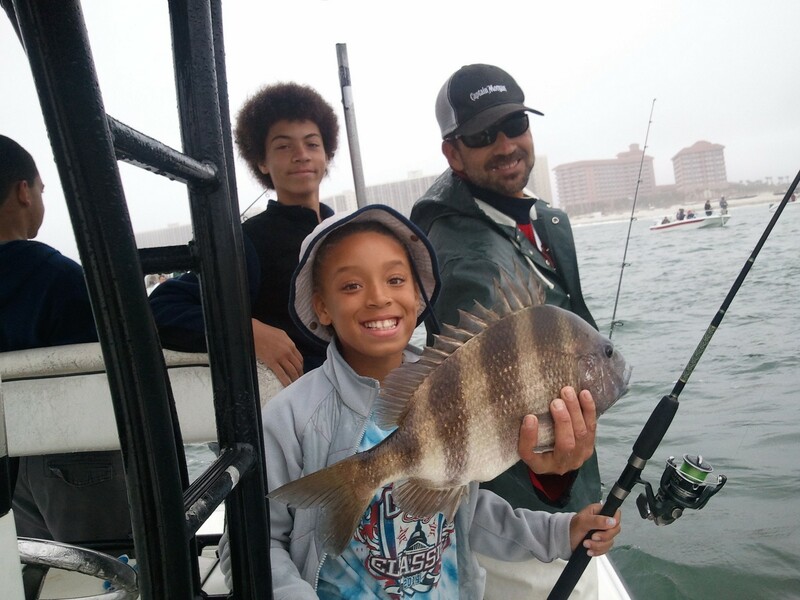 This entry was posted in Fishing, News and tagged alabama deep sea fishing, alabama fishing charters, alabama fishing tours, bottom fishing alabama, deep sea fishing al gulf coast, gulf of mexico fishing, gulf shores deep sea fishing, gulf shores party boat fishing, orange beach headboat fishing, red snapper fishing on May 26, 2014 by AAACharters Team.